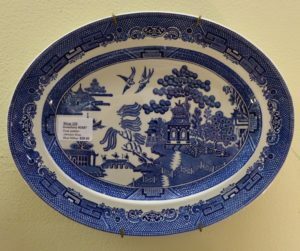 Fabulous Blue Willow Platter from Booth 339 – Johnson Brothers – $28.00. 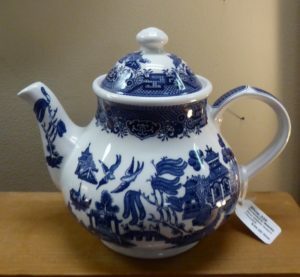 Blue Willow Tea Pot from Booth 339 – Churchill – $39.00. 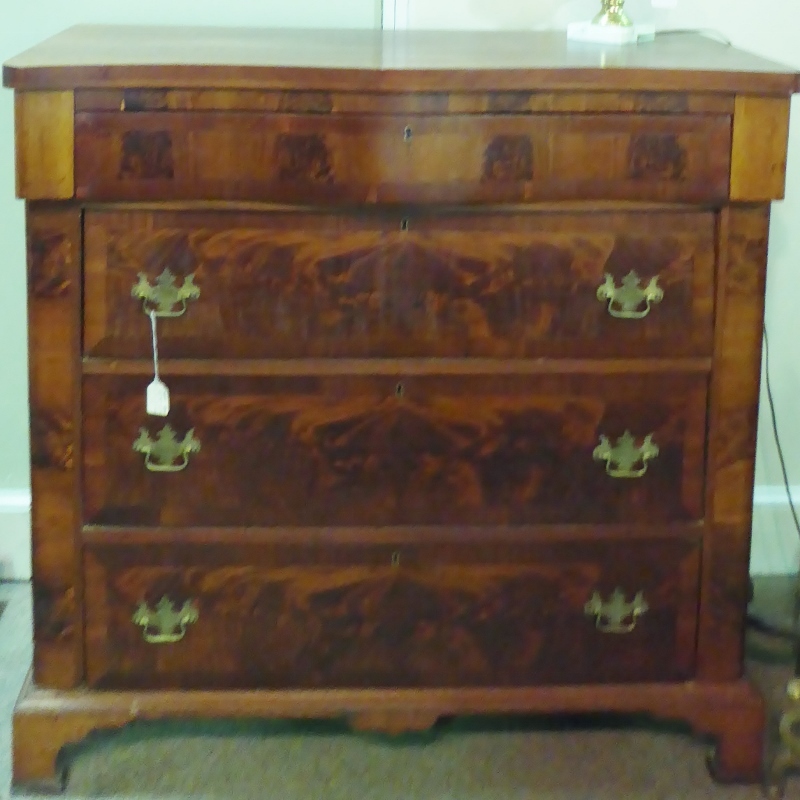 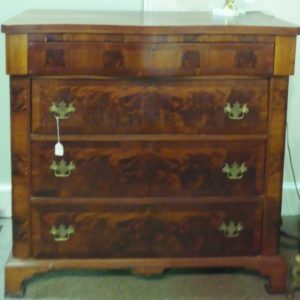 Booth 316 – Mahogany Chest of Drawers – c1815, $575.00. 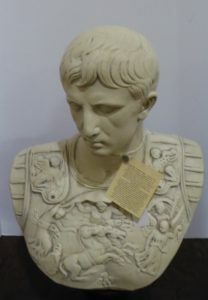 Caesar!! 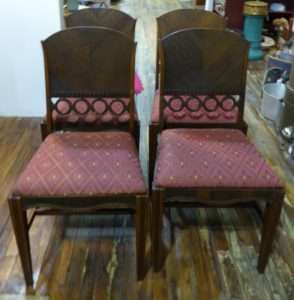 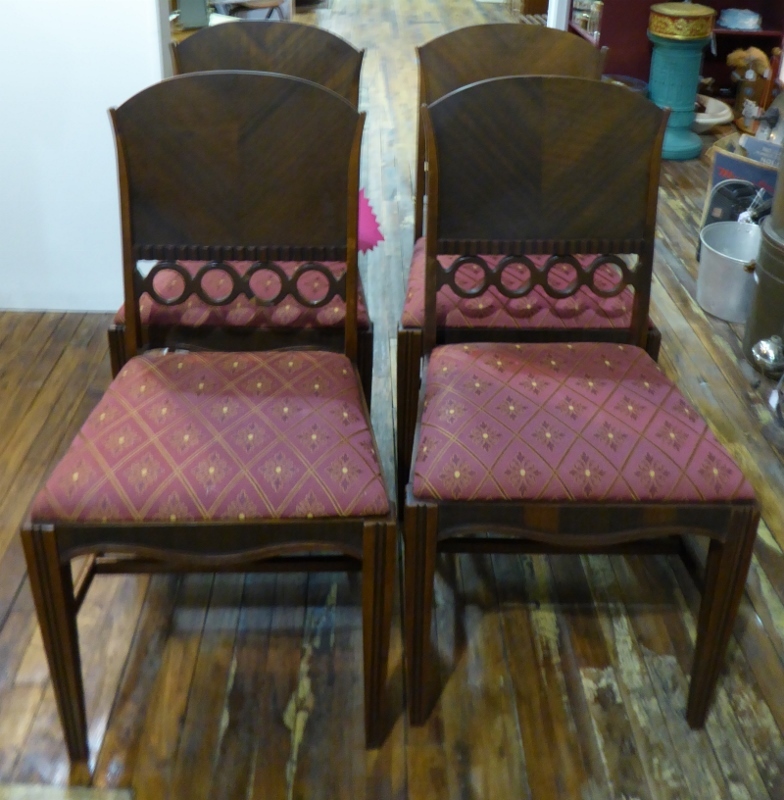 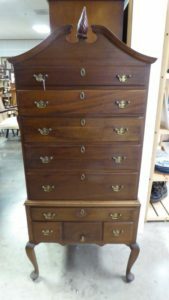 Large Bust – Booth 72, $125.00. 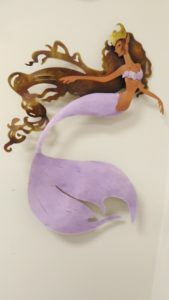 Handcrafted Mermaid (Wall Hanging) from Booth 813 – $79.00. Antique Nine Drawer Diminutive Highboy – Booth 314, $625.00. 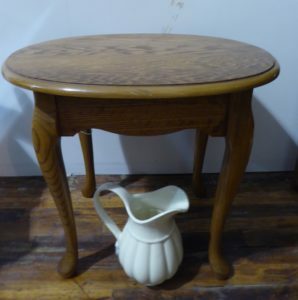 Oval Oak Table, Booth 24 – $49.00.